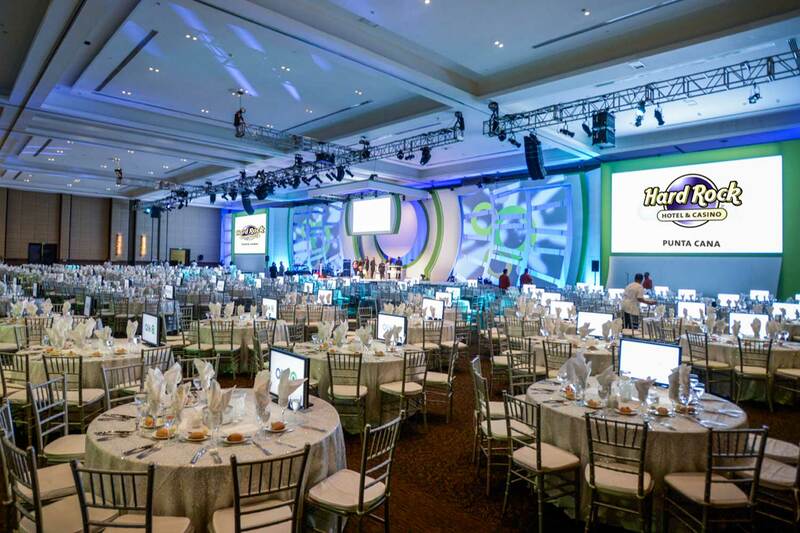 Much more than a company conference; a mind blowing all inclusive experience for attendees. Incentive Program for 1,700 of the top employees from the USA, Canada and Europe. A series of exclusive events held over 10 days. "Provided service worthy of a rock star for all attendees"
A unique blend of Caribbean luxury and extravagant entertainment, Hard Rock Hotel & Casino Punta Cana is a comprehensive event destination situated on one of the most beautiful beaches in the Dominican Republic. The venue’s all-inclusive experience offers guests the choice of 9 restaurants, 15 outdoor swimming pools, a Jack Nicklaus designed golf course, endless entertainment, and a casino - all in one location. Ideal for large groups and events, the hotel has an exhilarating nightlife, tantalising culinary options, 1,775 sumptuous suites and state-of-the-art meeting facilities for up to 3,960 guests. 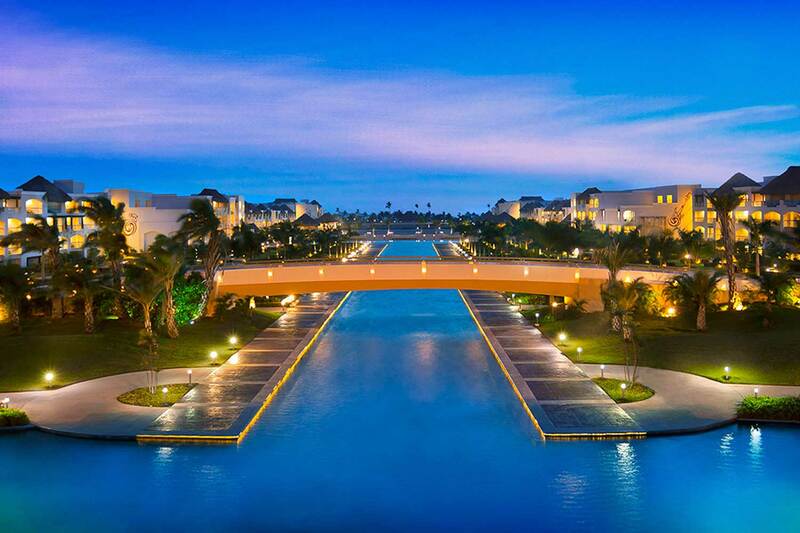 This is the upscale residence, the authority on live entertainment and the prestigious venue in the Dominican Republic.